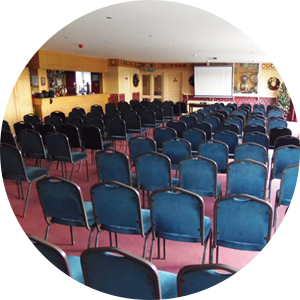 Park Lane Suites at Sedgley Tigers has been hosting events for over 10 years. The clubhouse now boasts 3 first floor Suites, each with excellent facilities, their own private bar, wifi and business equipment, offering a flexible approach to get the very best for any occasion. We can accommodate parties from 25 to over 200 guests and offer catering services from our dedicated in house friendly team, who can provide a range of services from Tea and Coffee for a Business Meeting, to a 4 course Wedding Breakfast. Park Lane Suites, located in Whitefield, is ideally placed, being situated close to the M60, with connections to the M66, M61, M62 and M6. The Park Lane Suites have excellent private car parking, offering parking for more than 150 cars in addition to Coach Parking. 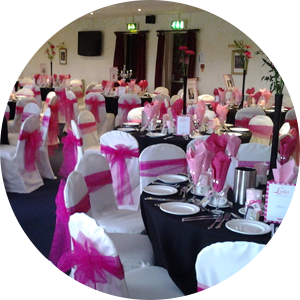 Park Lane Suites, situated within Sedgley Park Rugby Club, has developed and grown since its inception in the early 2000s to offer our members and local residents a magnificent venue which can be adapted to provide a comfortable, relaxed setting to fit any occasion. The club house also boasts changing facilities, a Gymnasium, Physiotherapy Room and offices all which can be reserved for that company away day or team building event. Recently, events have included numerous weddings, birthday celebrations, christenings, funeral parties, award ceremonies, sportsman’s dinners, company training days, pre-race breakfasts and charity fundraising events. 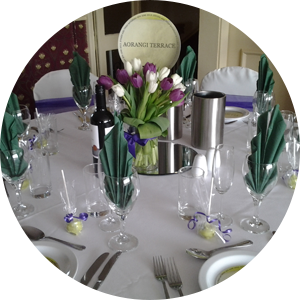 Our Events Coordinator would be delighted to discuss the exact requirements for your Function. Please leave your details below and we will endeavour to get back to you within 48 hours.